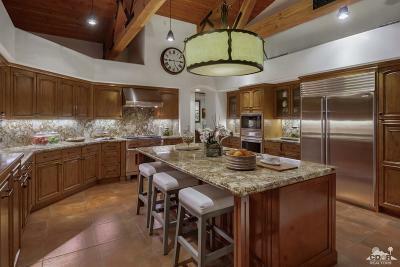 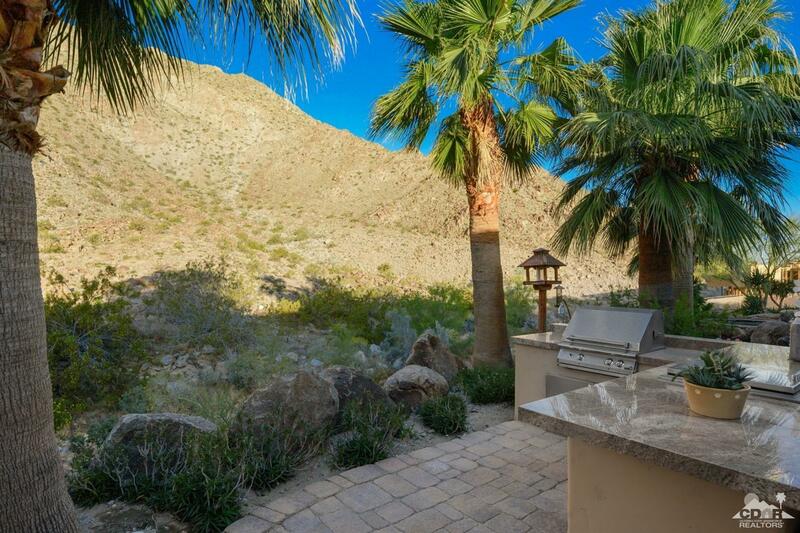 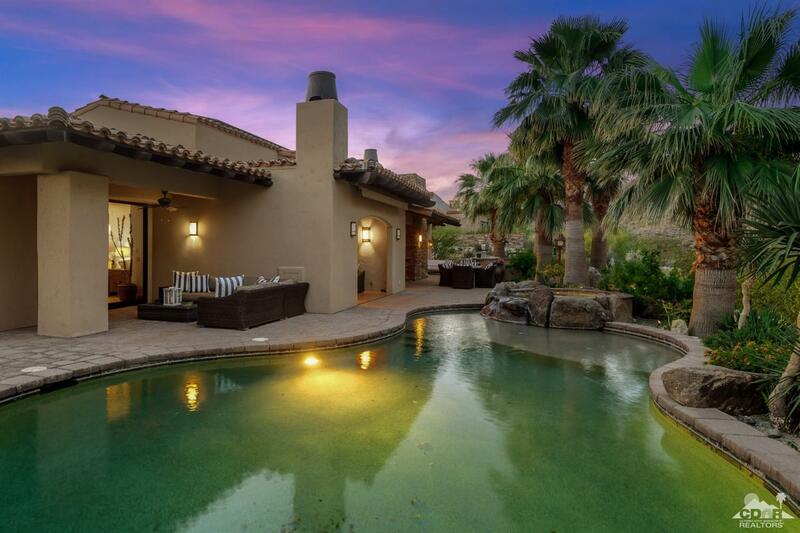 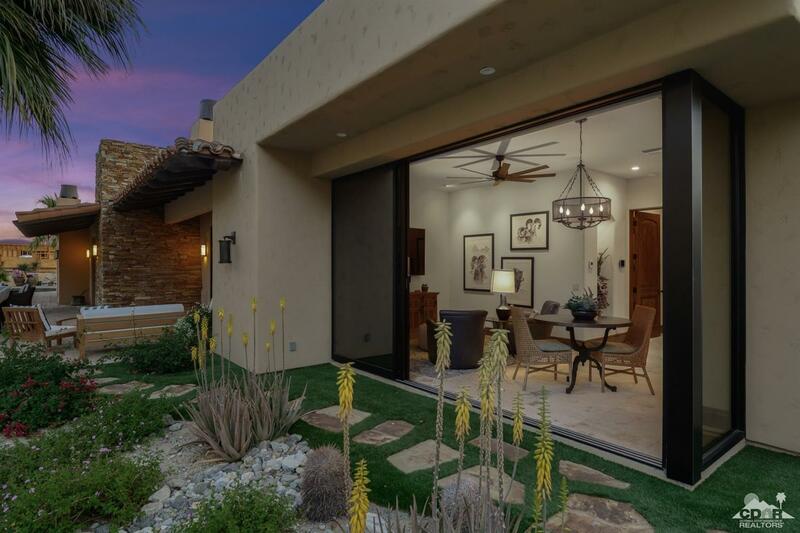 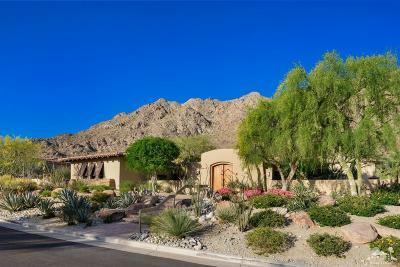 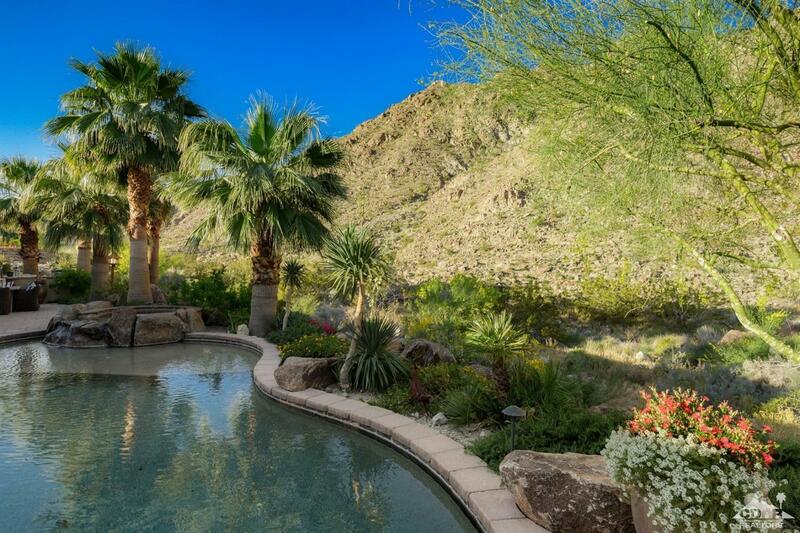 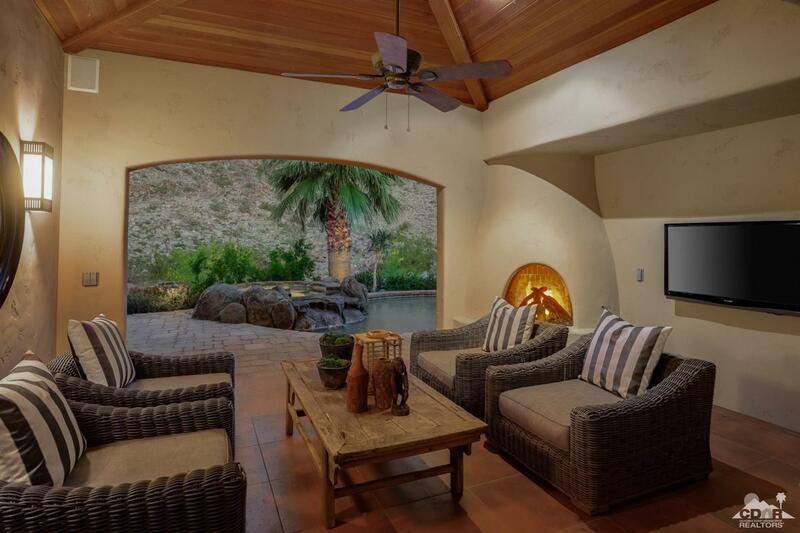 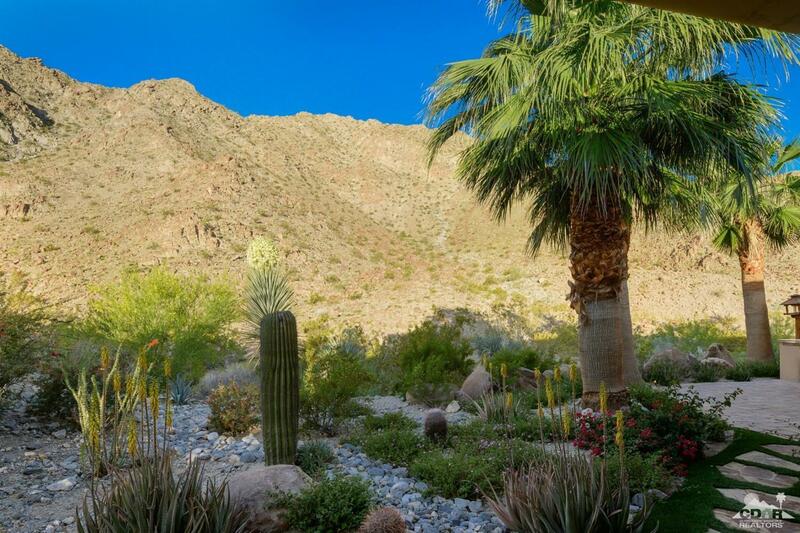 Desert Vista | Situated high up in Canyon View Estates - Ironwood CC. 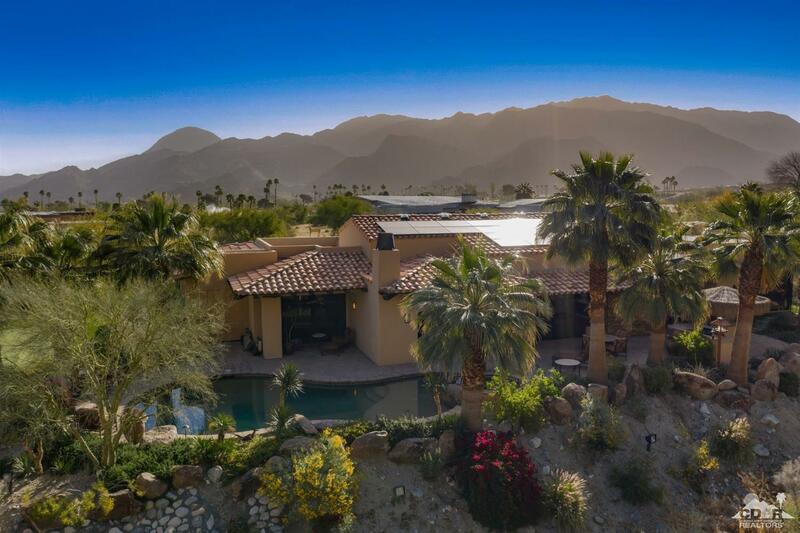 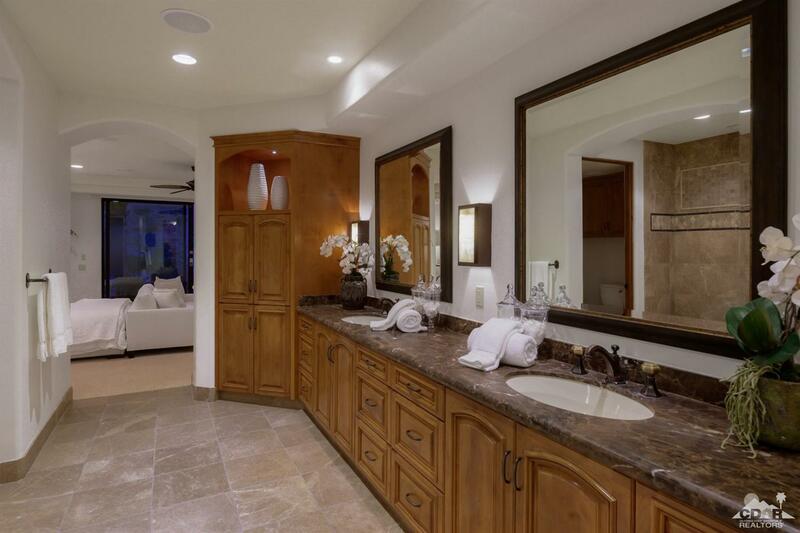 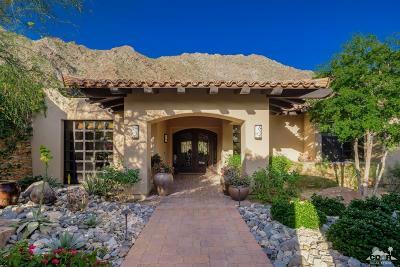 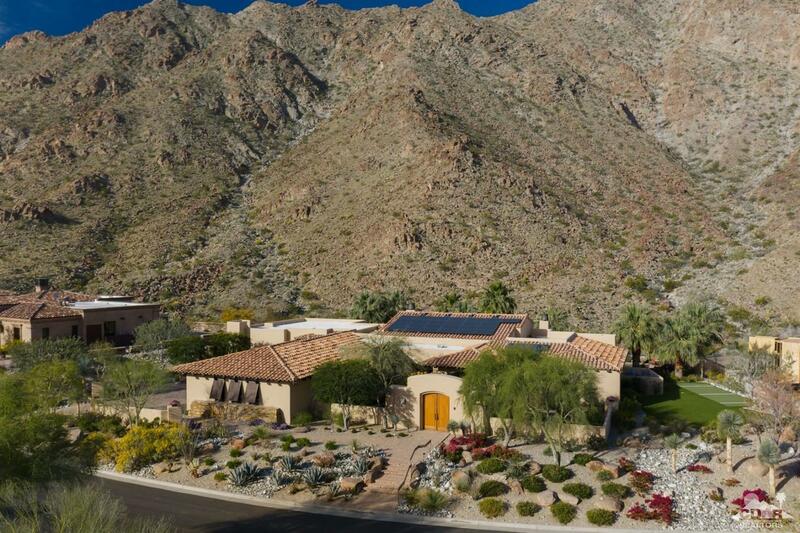 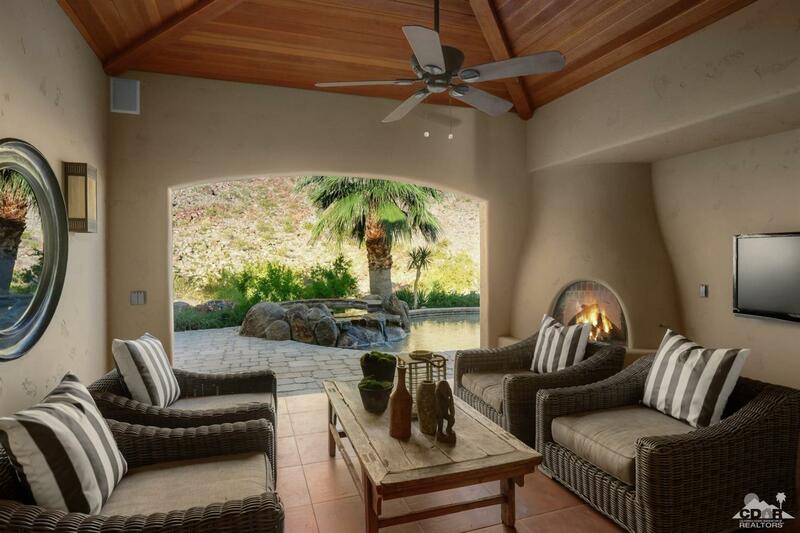 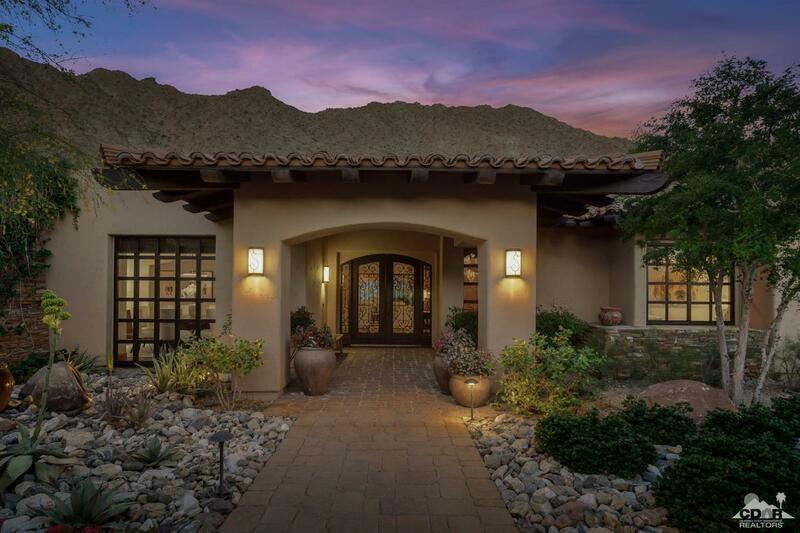 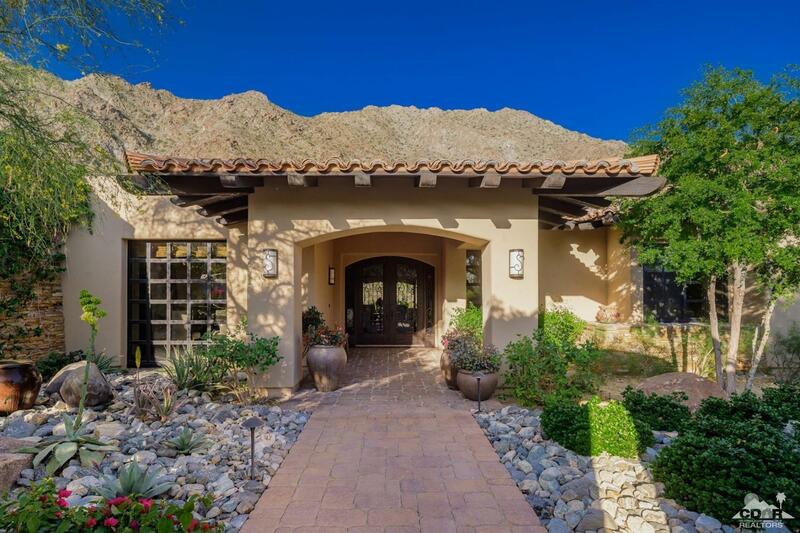 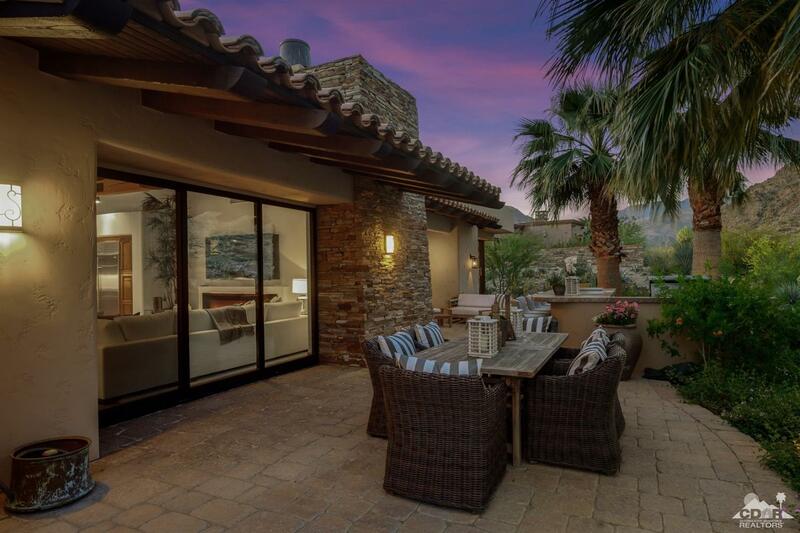 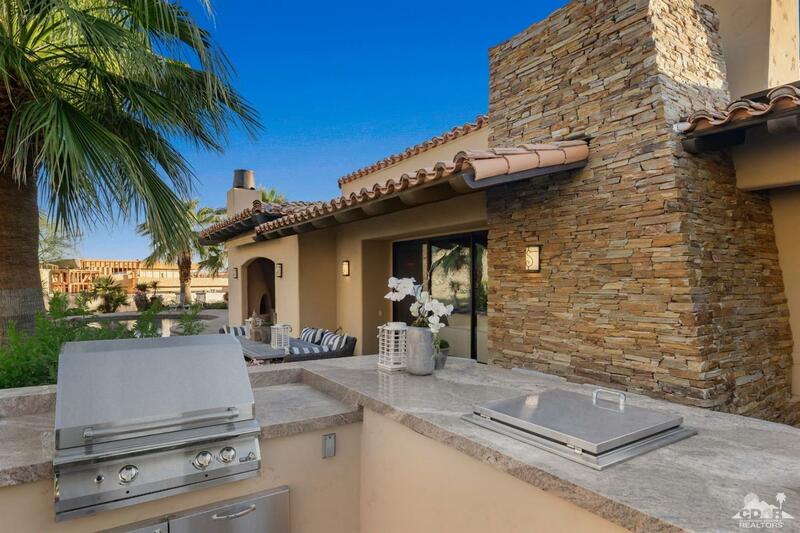 Warm Custom Mediterranean Architecture and Hillside Desert Oasis. 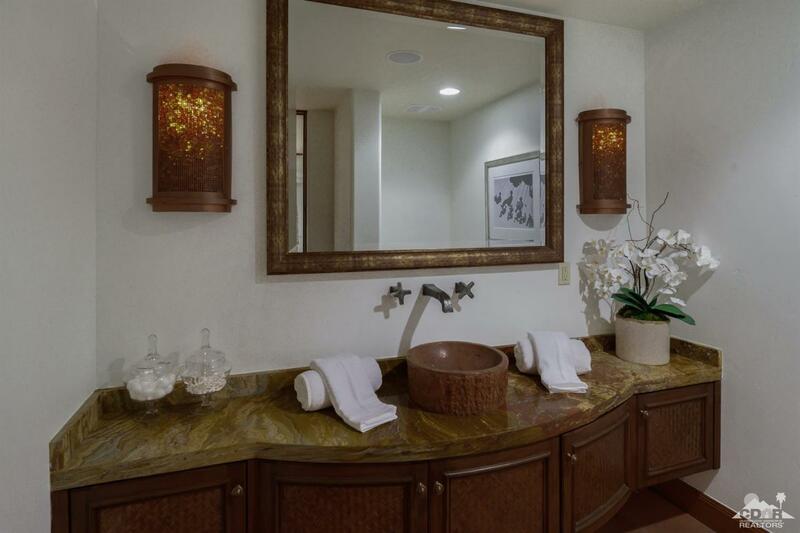 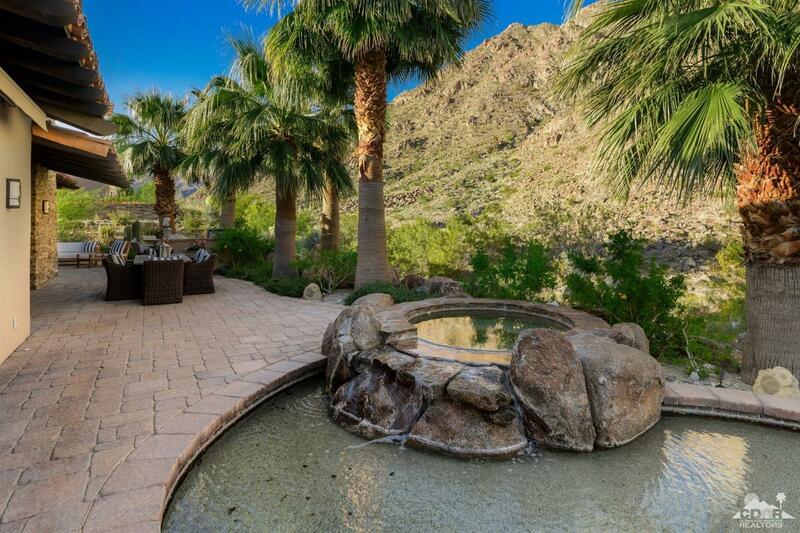 Private courtyard entry water feature offers a tranquil feel. 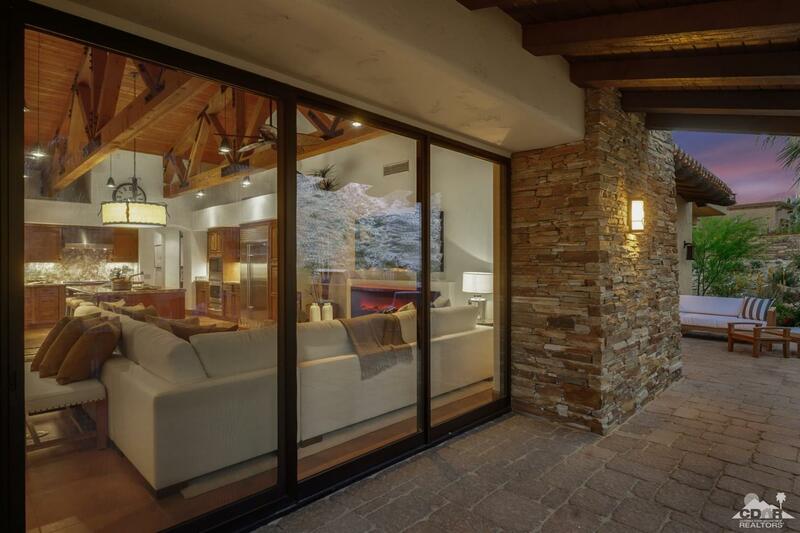 Steel & glass entry doors await you. 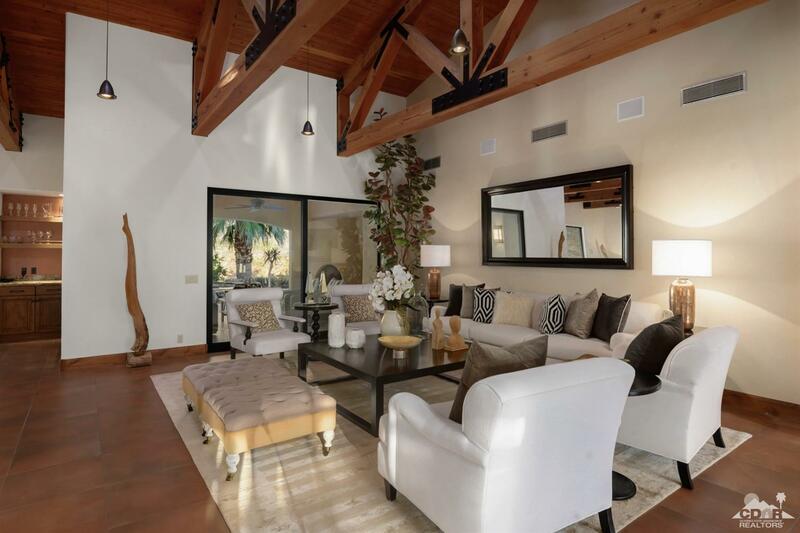 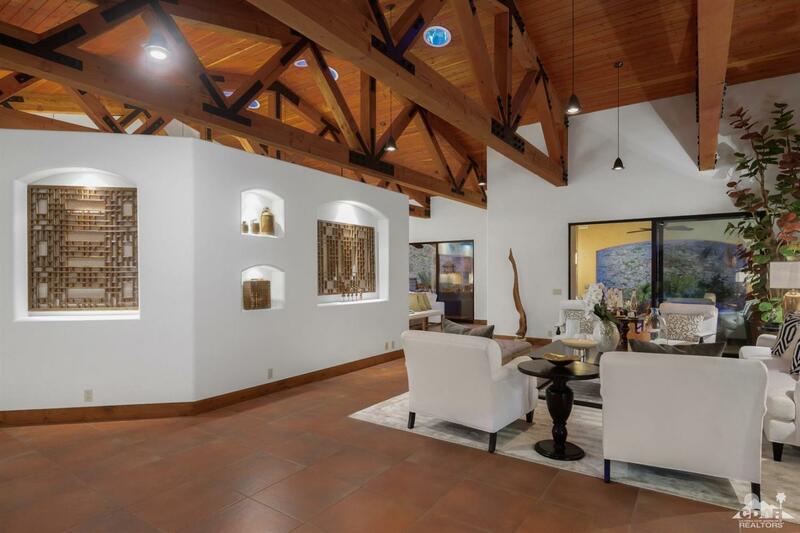 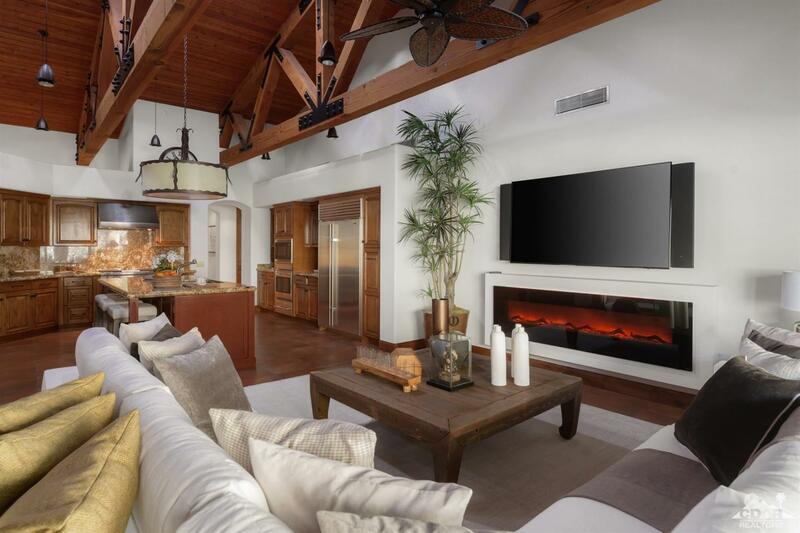 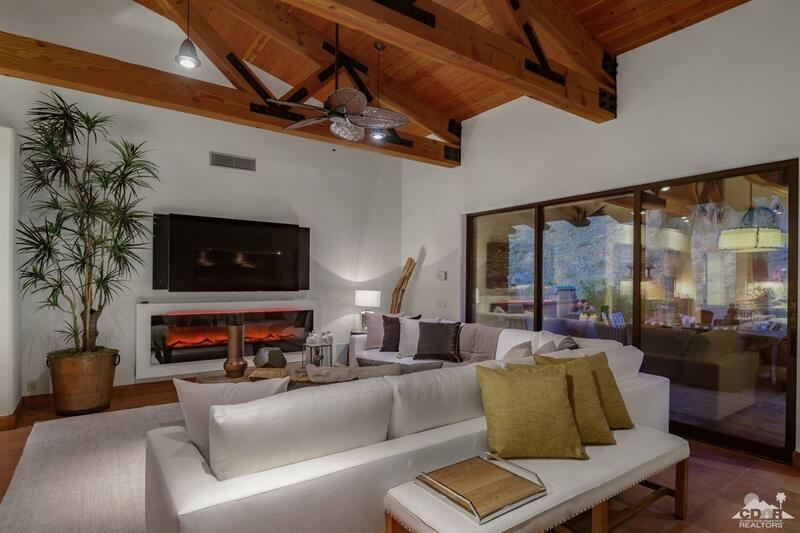 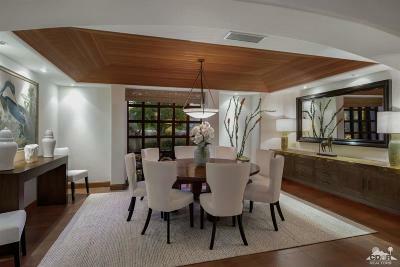 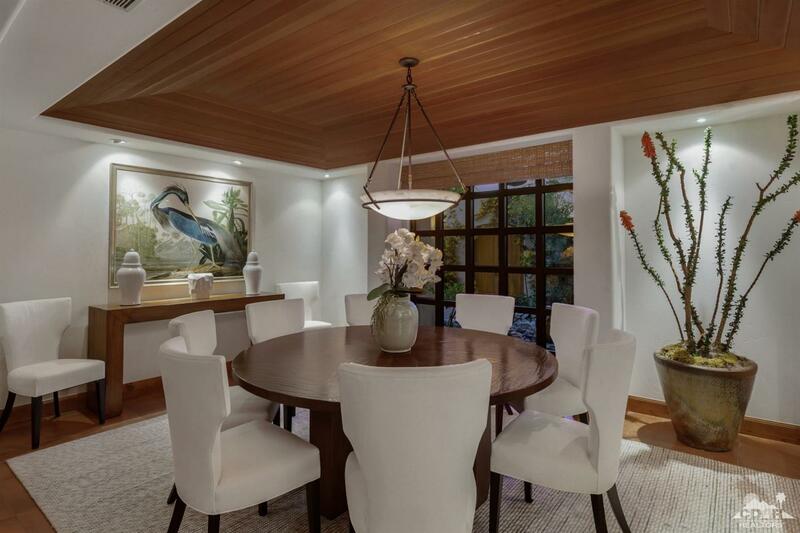 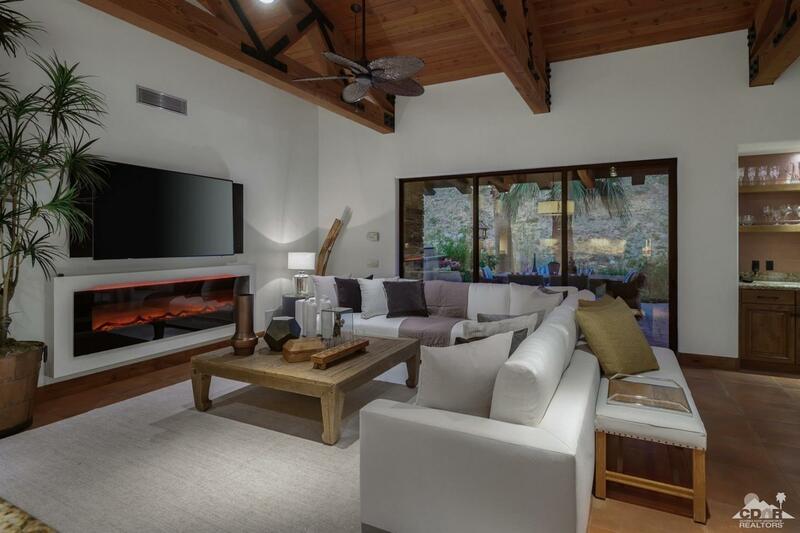 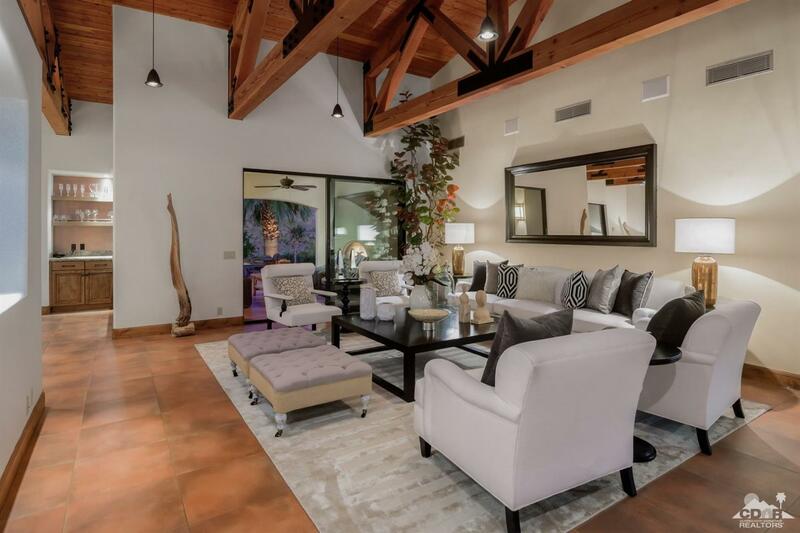 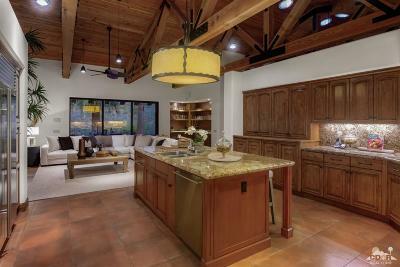 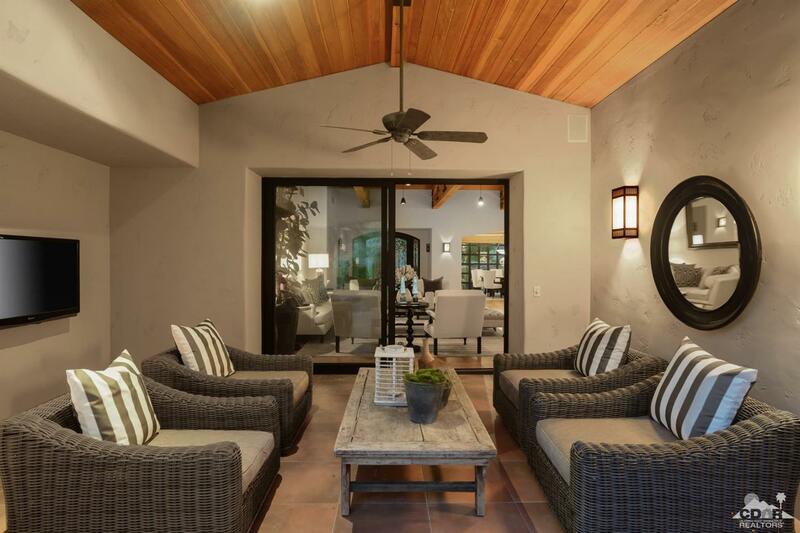 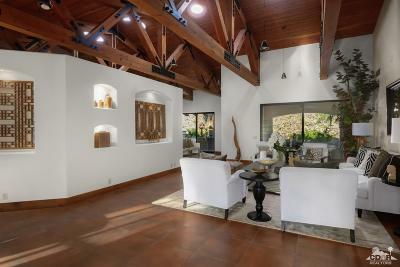 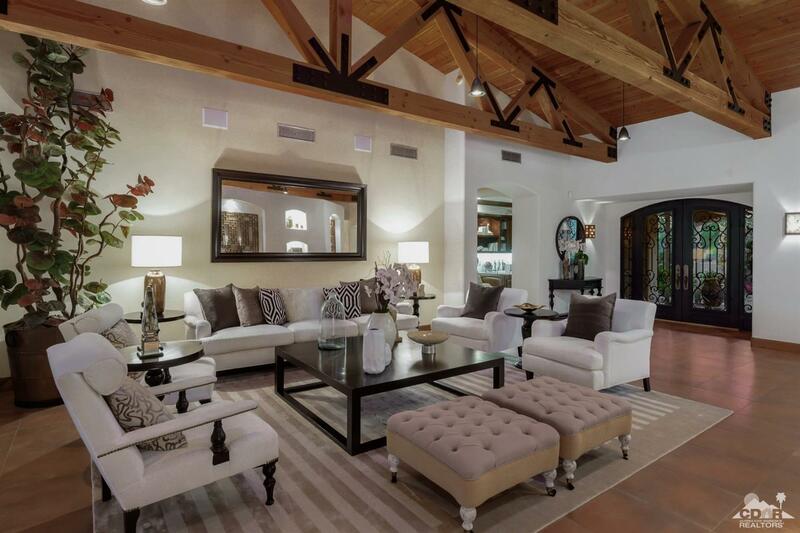 Inside, huge hand-built beam trusses & wood lined ceilings offer a warm & timeless architectural appeal. 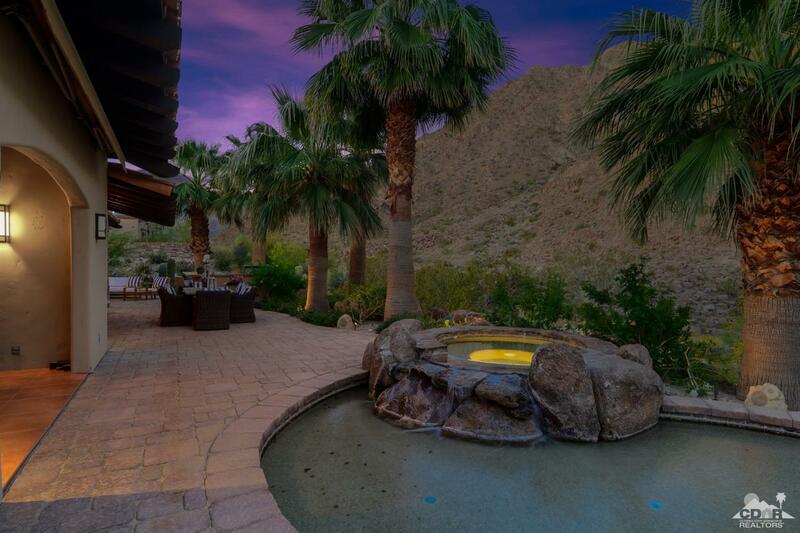 Walls of glass draw attention to your private outdoor oasis patios, pool & amazingly beautiful mountain perimeter. 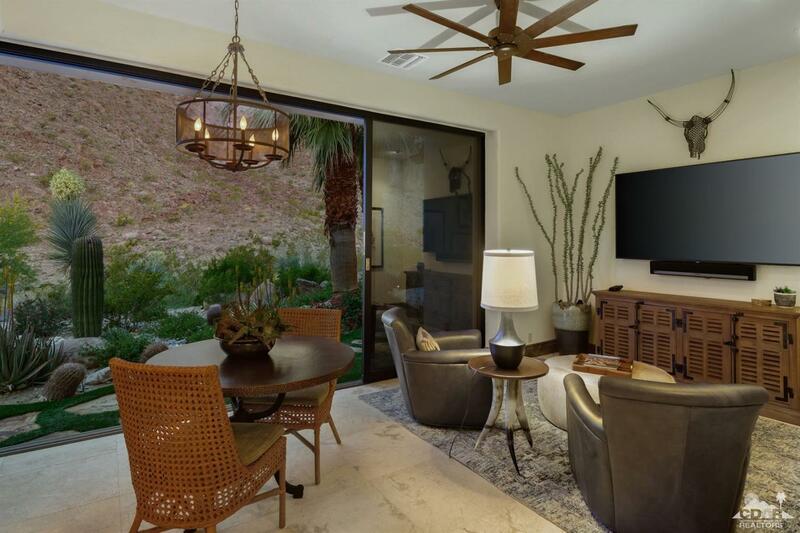 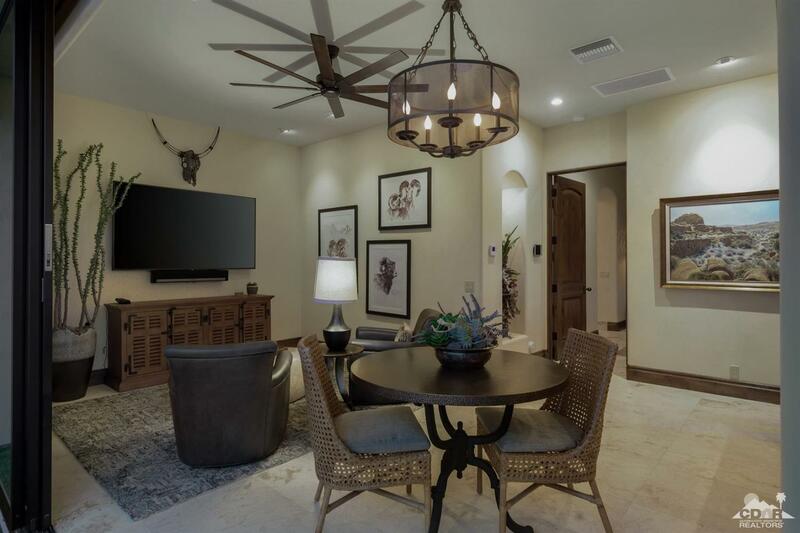 Relaxed interior offers both living & dining rooms plus wet-bar for entertaining & an open great-room with media, fireplace & large cooks' kitchen with tons of cabinetry, huge island & stainless appliances. 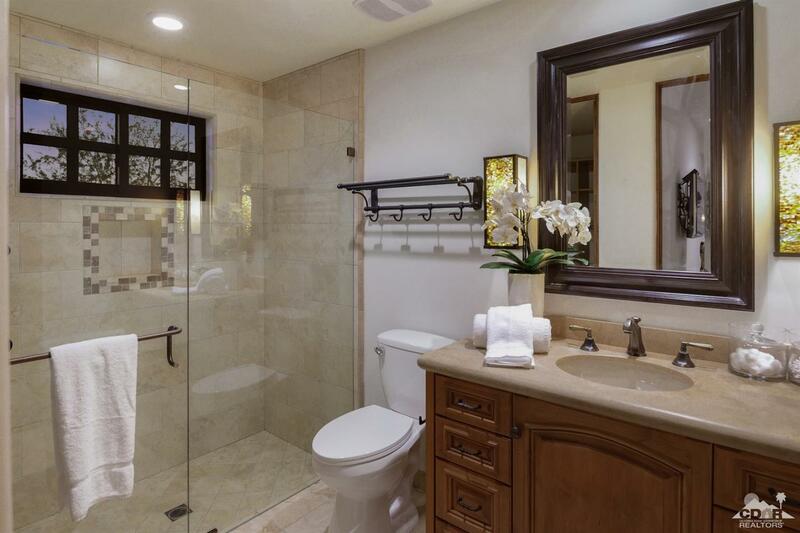 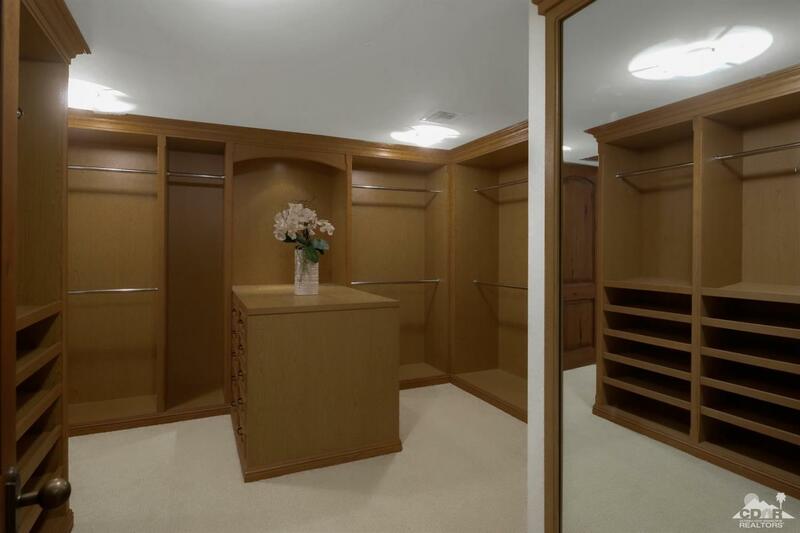 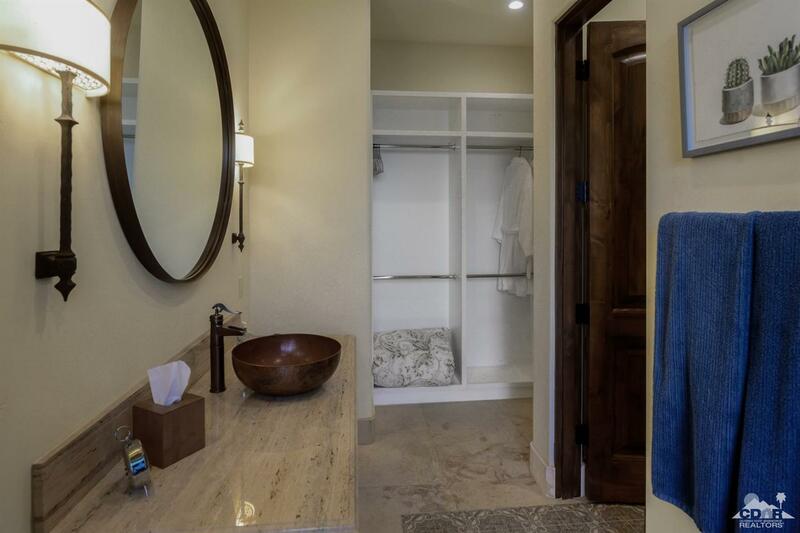 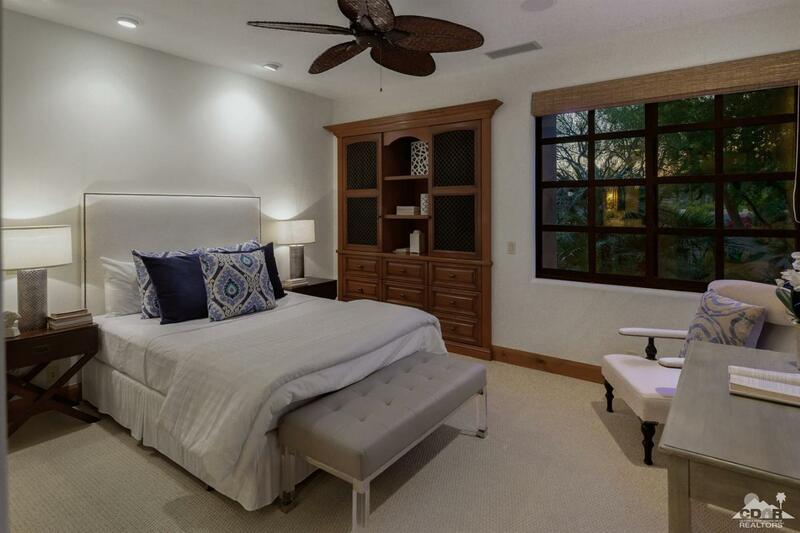 Split floor-plan offers large mountain view master-suite with fireplace, lavish bath & large walk-in closet. 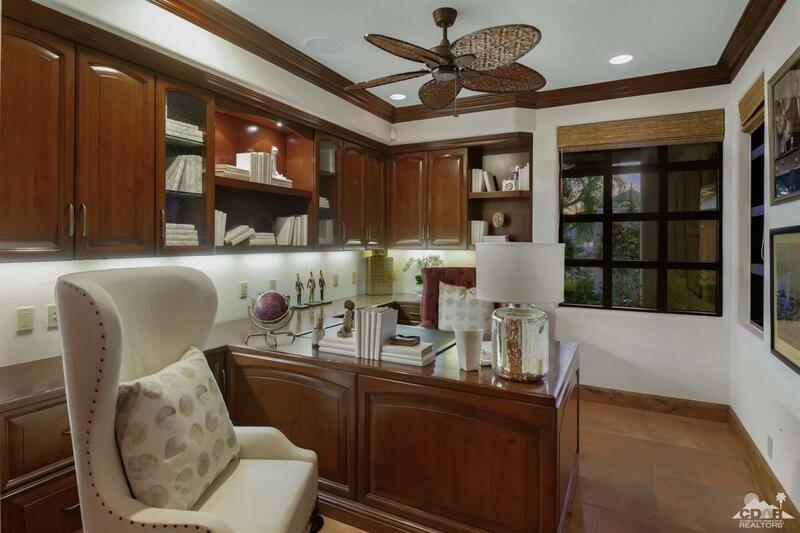 Opposite side, custom office & two spacious guest-suites. 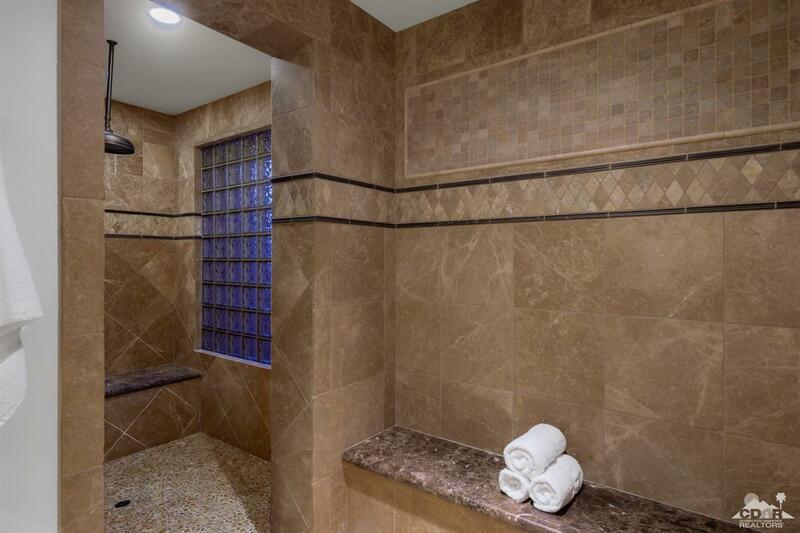 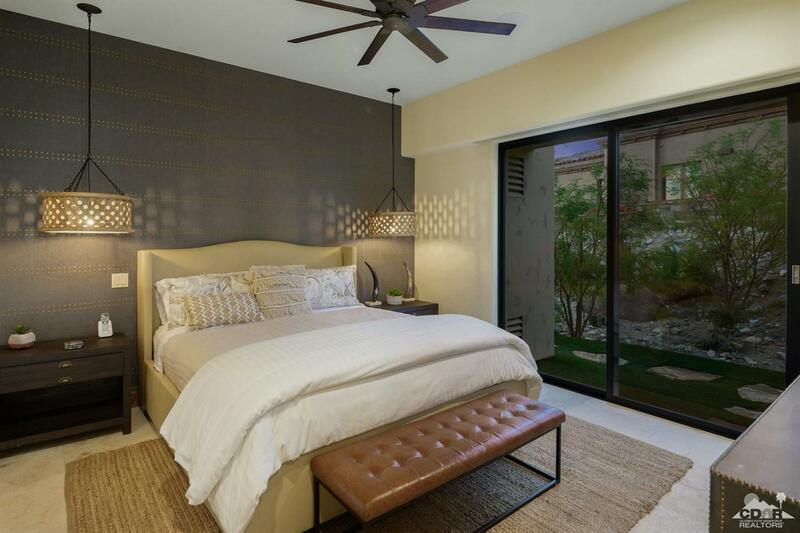 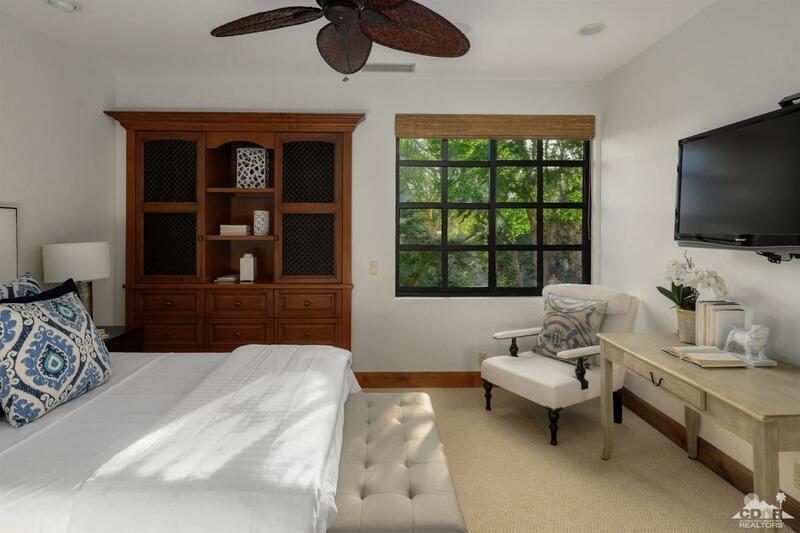 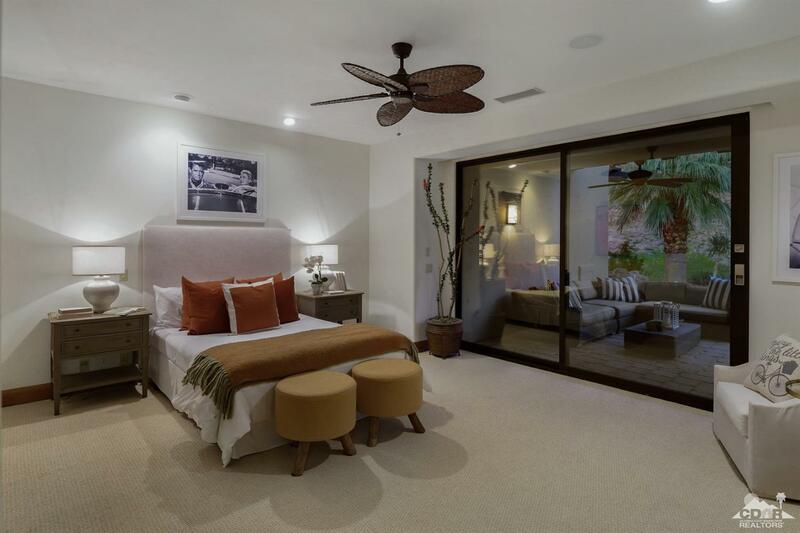 Outside a 700 SF one-bedroom guest casita with wall of glass, kitchenette, living & media. 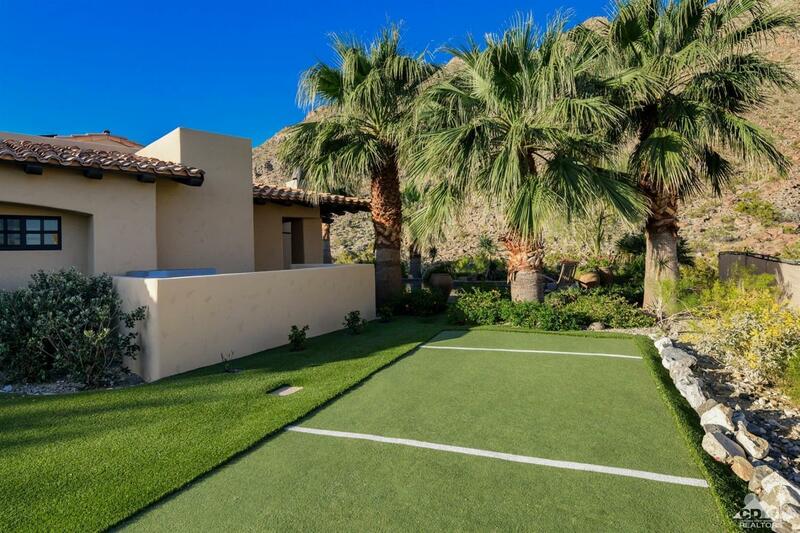 Plus, a putting green. 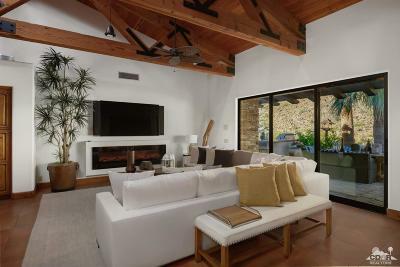 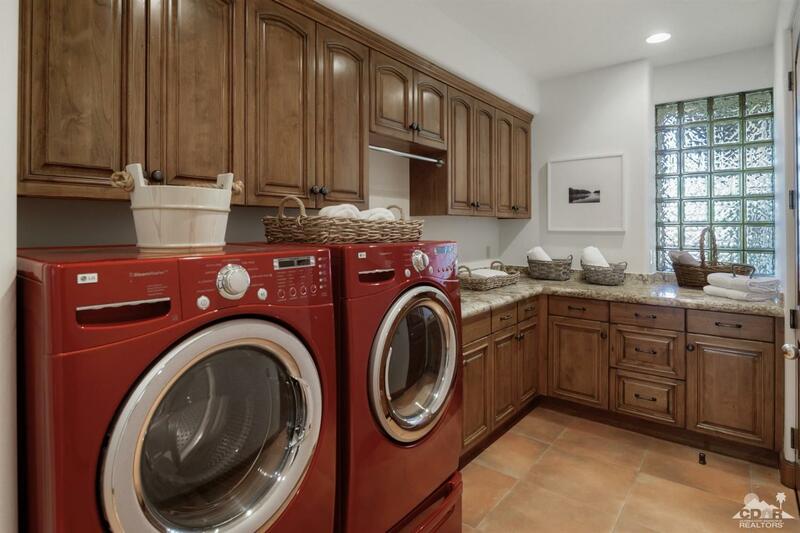 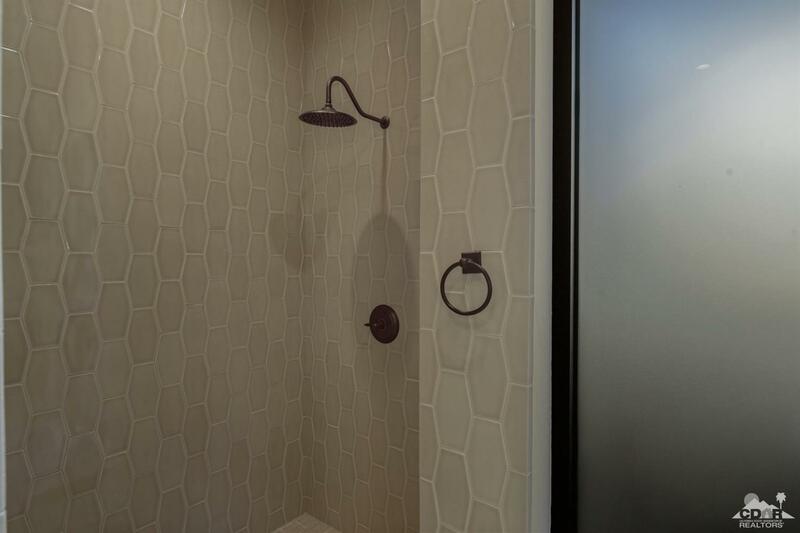 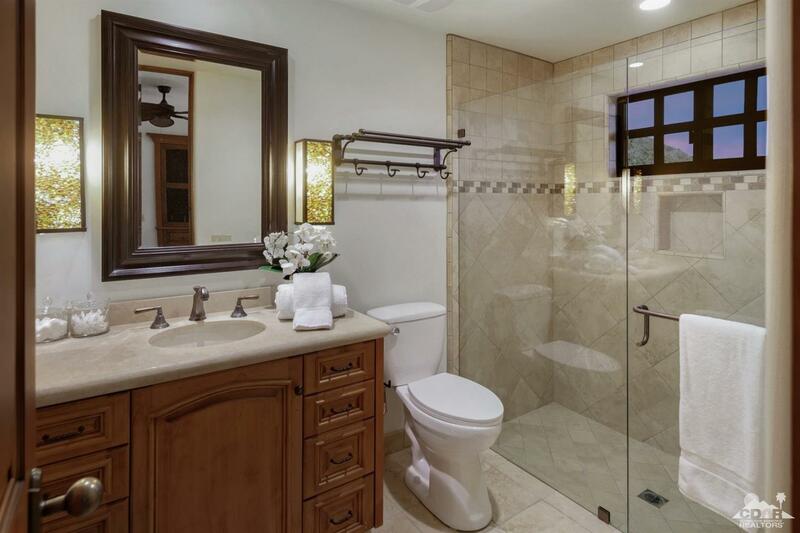 You will love the relaxed lifestyle this property exudes.